The Divine Pro is the very latest technology for non-surgical facial rejuvenation, dermal volumising and skin firming. Treatments usually take around 90 minutes. This is safe procedure, with little discomfort and downtime. 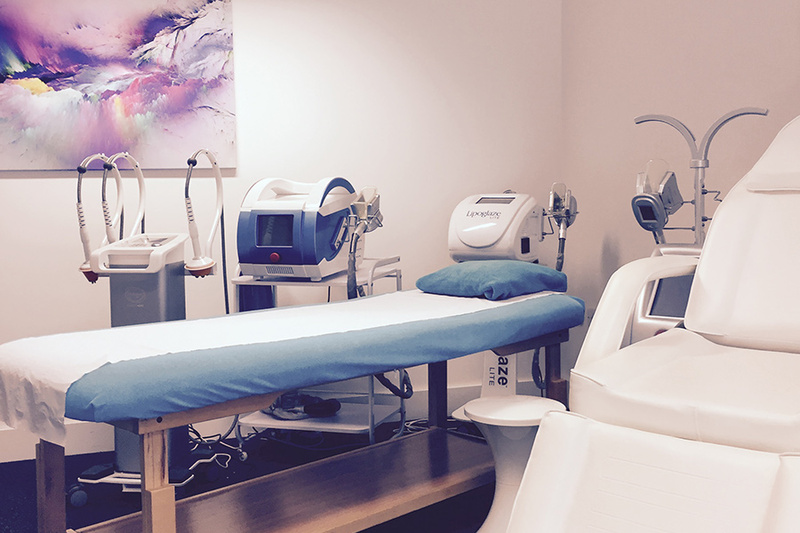 After your treatment your skin will feel warm and some redness will be visible. For the first 24 hours nothing should be applied to the skin and you should refrain from touching or rubbing it. The next day your skin may feel slightly dry and tight and, at your treatment, we will give you a cream to apply. After 2-3 days you may see some small pin-point areas of scabbing, this is completely normal and will shed naturally. 3 treatments over a 12 week period are recommended for best results, though we routinely see very good results after the first treatment. We’ll discuss this with you at your initial consultation. We always recommended that you apply a sunscreen SPF 30+ 24 hours prior to treatment and will cover this in your pre-treatment consultation. How does the Divine Pro technology work? This minimally invasive treatment rejuvenates the outer epidermis layer by creating micro-wounds which trigger the body’s natural healing response mechanism. Old and damaged skin cells are removed, and the body produces new and healthy skin. 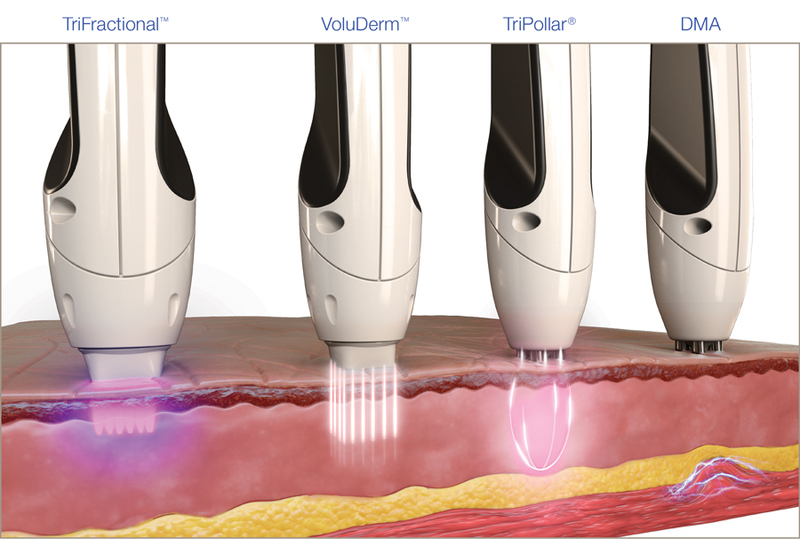 This minimally invasive part of the treatment uses ultra-fine micro-needles, while applying radio frequency, to volumise the deep dermal layer. The micro-needles stimulate the fibroblasts to naturally increase the production of hyaluronic acid, collagen and elastin. We then use non-invasive radio frequency energy to generate heat in the dermal layer causing the collagen fibres to contract. 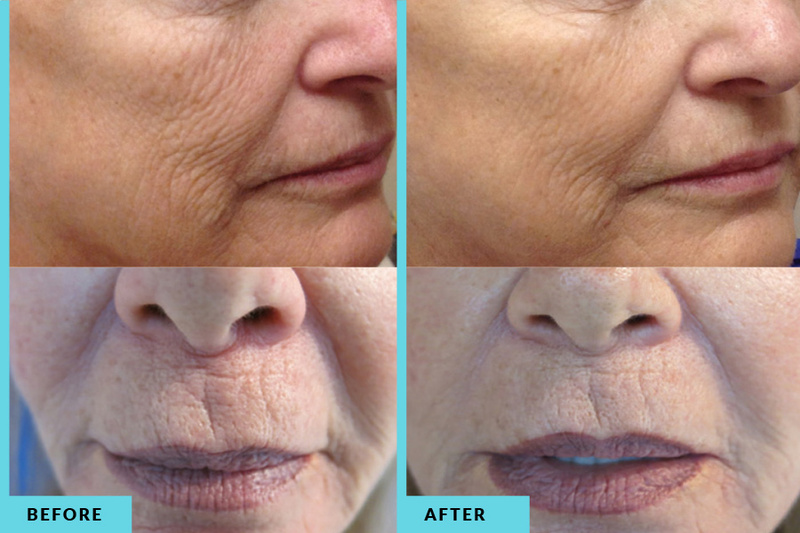 This creates an immediate skin tightening effect. Increased fibroblast activity results in collagen regeneration for a long term effect. Finally, Dynamic Muscle Activation lifts and tones the facial muscles, whilst accelerating lymphatic drainage, blood and lymph circulation which optimise tissue oxygenation and detoxification.